Updated Saturday February 9, 2019 by South Montgomery Girls Softball League. Currently registered as a player for the Spring 2019 season. Bat girls should arrive 10-15 minutes before the start of the game. Bat girls must bring their own helmets that include chin straps to the game and wear them when on the field during the game. 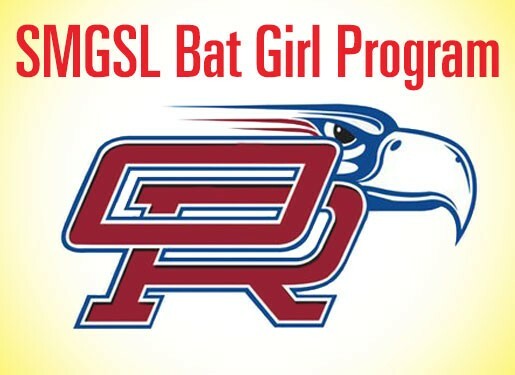 Bat girls should wear their SMGSL uniform and either tennis shoes or cleats. Bat girls get free admission into the game. Bat girls will have an opportunity to have their picture taken with the team after the game. Sign up will occur on a first come first serve basis. There will be one Bat Girl for Varsity and one for JV. External links are provided for reference purposes. 10UWhalen is not responsible for the content of external Internet sites. Copyright 10UWhalen All rights Reserved.